Whilst the title of this post may be seemingly misleading I felt it was the only fitting for the subject matter. 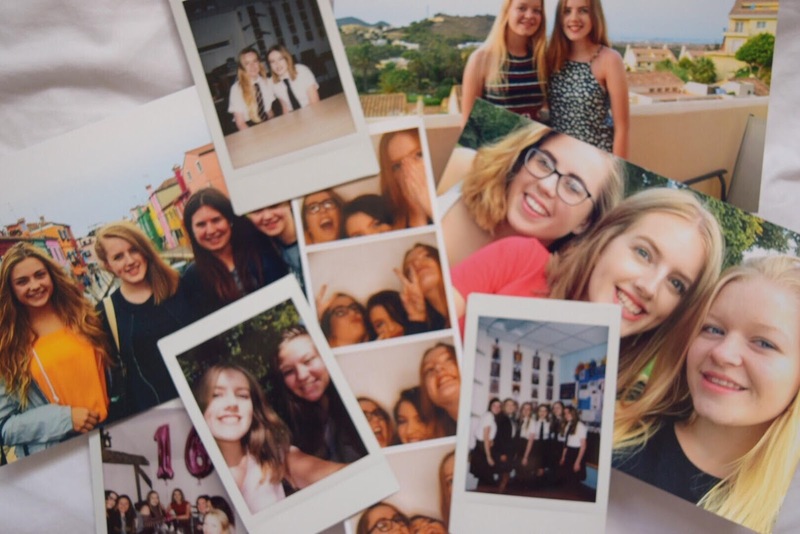 After finishing secondary school on the 16th June I couldn’t launch straight back into blogging; a break was really needed. 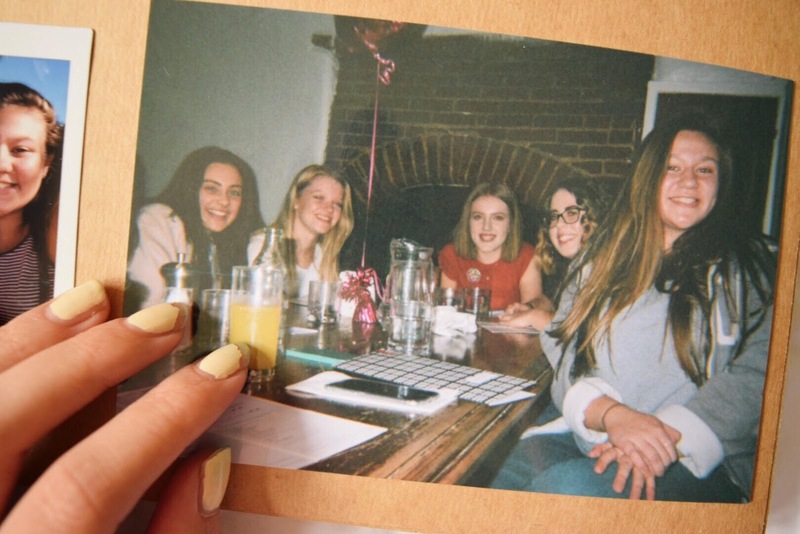 GCSE’s meant the longest time I’ve ever taken off from my blog and I didn’t particularly want to extend it but I needed to take a step back from blogging and social media in order to rid my thoughts of the twenty something exams I had to sit. Alas, I’m back and I thought I would talk a little bit about the last five years that have had arguably the most impact in my life. It’s taken a week to get the words I wanted to say about the last five years together, there’s just too much to put it all into one post though and I hope to look back at what I’ve written in years to come as a eulogy to my high school experience. Five years ago I started secondary school, young, naive, so willing to go above and beyond to seemingly please everyone I met. Five years later and nothing has really changed expect for those three things and I’m coming out the other side of secondary school a lot more grown up and capable (for the most part) of being an independently thinking young adult. From an eager ‘tween’ (throwing that word in there for my own entertainment) to a sixteen year old that has yet to be scarred by the education system and instead taken it upon herself to discuss the things that matter on the internet and for me this truly does matter. As greedy as I was to leave school, it has been some of the best years of my life and there is no doubt it has made me who I am today. Starting secondary school didn’t seem daunting to me at all, everyone I met said it was like being a little fish in a big pond and coming from the security of primary school it was like being thrown in at the deep end of a swimming pool. However, I didn’t really feel the same way. 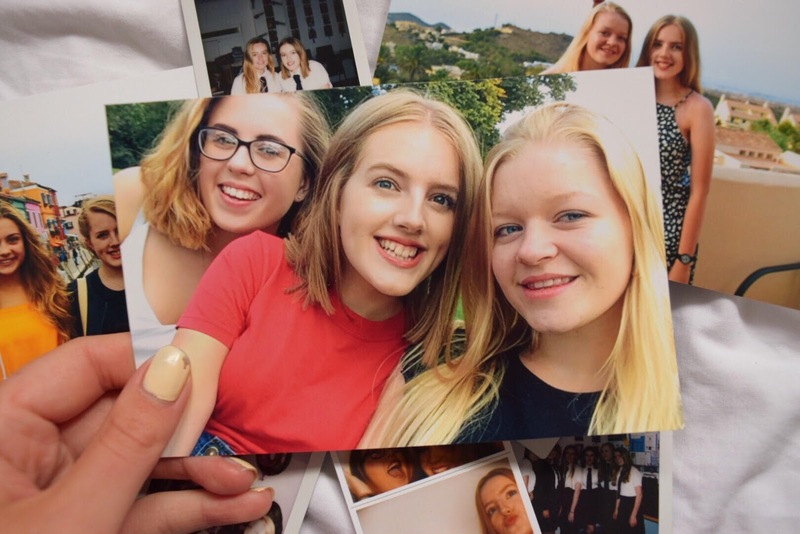 Meeting new people excites me and I was so excited to make new friends – despite this I can remember coming home on the first day of year 7 already laden with homework and was probably a little too eager to get it all done that night. Was I a teacher’s pet? I would argue not but my friends would probably say otherwise. I hate to admit that I loved doing school work although I look back over the past five years and I most definitely spent too long doing it when I could have been out with friends – those subject title pages were not going to draw themselves (she said as she spent an hour drawing the Eiffel Tower for a French book cover one year). There were a few years where I undoubtedly struggled with who I was, who I would become and where my life was going. 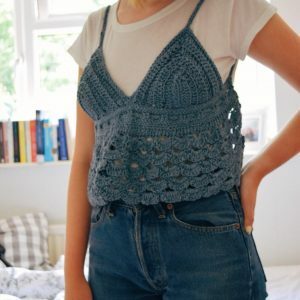 It’s becoming more evident to me that teenagers nowadays are being thrust into adulthood too soon and I look at the Year 7s now who are already dressing and acting well beyond their years – is this such a good thing? From someone that was clutching onto the last years of childhood for as long as possible I don’t think so. Social media has most definitely perpetrated this surge into ‘adulthood’ (because their attitudes are still not precocious). It was when I was struggling to ‘fit in’ (I say fit in like I didn’t have any friends, I did but they weren’t the right type of people that I should have been friends with) I started a blog. A little over two years I’m still here and have no plans to stop writing. Through my blog I’ve made so many friends (shoutout to Dalal, Tolly, Edie, Esme and Tilly and so many more) and it has most definitely changed my outlook on life. Not only do I feel more inclined to share my passions, I’ve become more educated in a sector of everyday life (ethical fashion) and how it impacts so many people and how I can help educate those of you reading this. Growing up on social media is hard but when you have the power to influence people who are your age, older or even younger than you for the better I think that is something special and I am honoured to have the power to do that and I hope to continue to write about issues that touch so many in a way that allows you to make positive changes; no matter how small. The last two years of secondary school are the ones that have changed me the most though. Aside from my blog, the people that I have made friends with in these last two years are the ones that have had the biggest impact. Naturally, the first three years of high school were considered a test run – of course I’ve worked hard in the past two years but I do feel like I spent more time on the mindless homeworks of year 7,8,9 than revising for my actual exams. Needless to say, it’s the friends I’ve made that have changed me the most. There’s my best friend Dani, my other best friend Lucy, the science gals (we also formed a band that I’m skeptical will ever come into fruition but we have do some science singles called ‘tugging on my heart strings’ that may or may not be in the offing), there’s too many other people to mention in this post that won’t read it so I’m not going to bore you with the specifics. To the people that made me the person who I am today, I can only thank you. (ps I promised Sunny a shoutout on this post so here’s your shoutout 🙂 ). 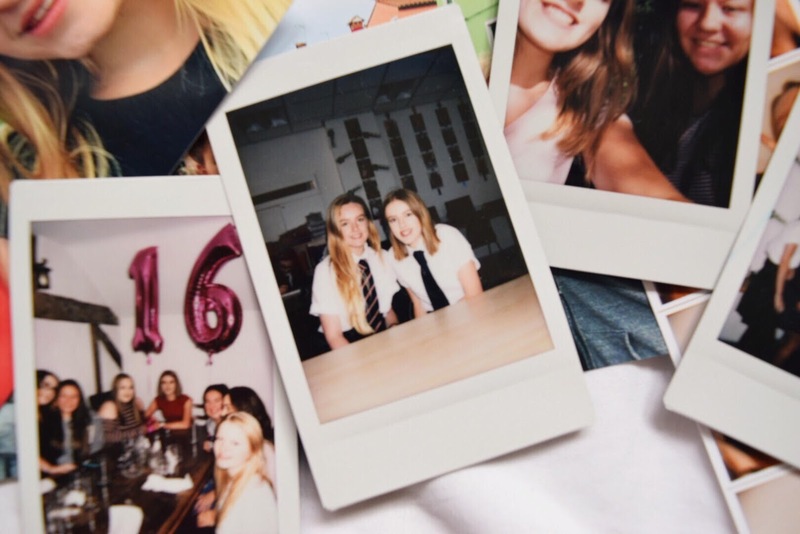 I decided to buy a disposable for the last few weeks of school and although I haven’t developed it yet I cannot wait to see the photos, there is something about a photograph that captures a moment to last a lifetime and that is how I feel about secondary school. It’s a series of moments, life events even that will continue to impact you long after they have developed. That’s why I chose to put photos that weren’t taken on a phone in this post, to handle, to hold and to remember the times that do not have an ephemeral happiness about them because the happiness is forever encapsulated in those shots. 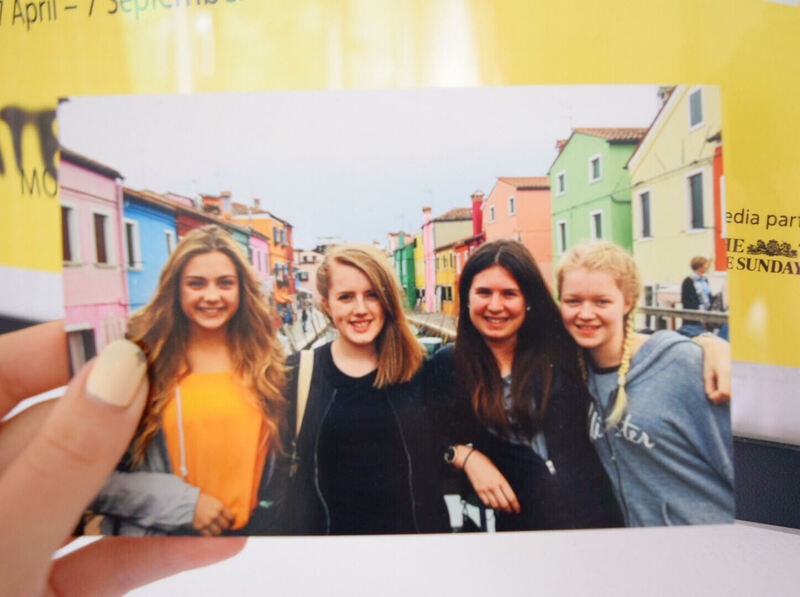 this is a pic from a school trip in Year 9 to Venice and Rome, I fell in love with Burano of course. It’s finally hit me that I’m not going back to the temperamental brownies; festering colonies of chewing gum under the table and satirical teacher’s comments. What I’ll miss most about going to school is the people. The people that made the school days feel a little shorter when they only seemed to be getting longer. The people that built up my confidence and stopped me being a little less socially inept. The stoic people that are so much braver than me and have taught me to be a lil stronger everyday. For those of you that are still in secondary school, I urge you to seize every opportunity that life throws at you, to rid of toxic people and surround yourself with a group of friends that make you a better person. For those of you that have indeed finished secondary school – how was your experience? Is there anything you would do differently and how did you change as a person? Here’s to the end of an era and here is to a brand new journey that I will no doubt take you along with. Such a lovely post. I miss school sometimes. I hope you have done well in your GSCEs and are excited for the next few years to come. Now you can enjoy your summer! Enjoy every second of it. Great post, you're such a good writer at such a young age! 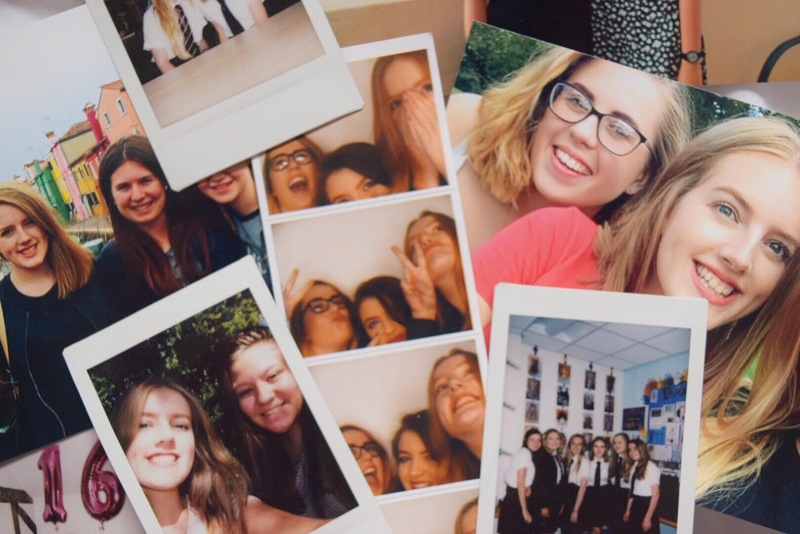 I'm glad you enjoyed secondary school (plenty of people don't), but get excited because sixth form gets a WHOLE lot better! Awwh this makes me really nostalgic about when I finished school! It's such an emotional time and the memories you have are so precious! I wish I had discovered blogging during school! Such a sweet post, I feel like my era ended after university, that's education done for me! It's so strange! I'm so glad I did discover blogging during school as it is such a great outlet to write and share my thoughts. That years are important, when you grow up you will miss them more!